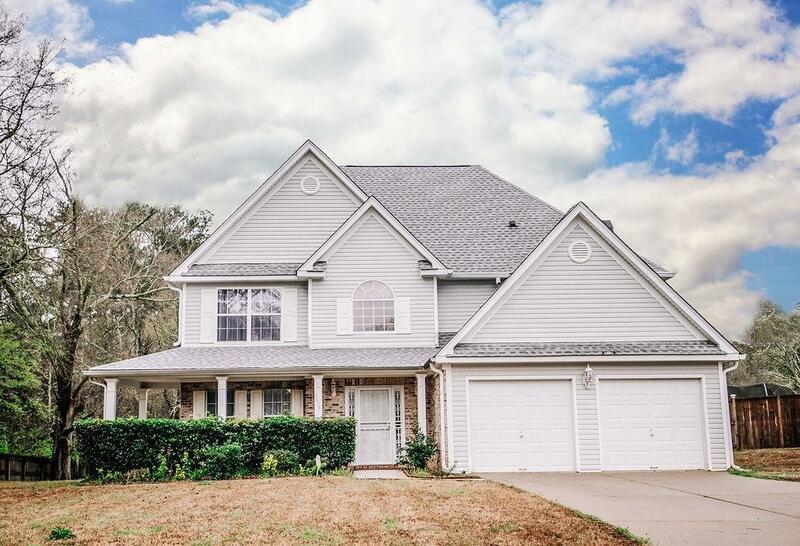 From the Moment You Walk in the 2 Story Foyer, You'll Love This Extremely SPACIOUS 4BR/2.5BA Home! OPEN CONCEPT Floor Plan. 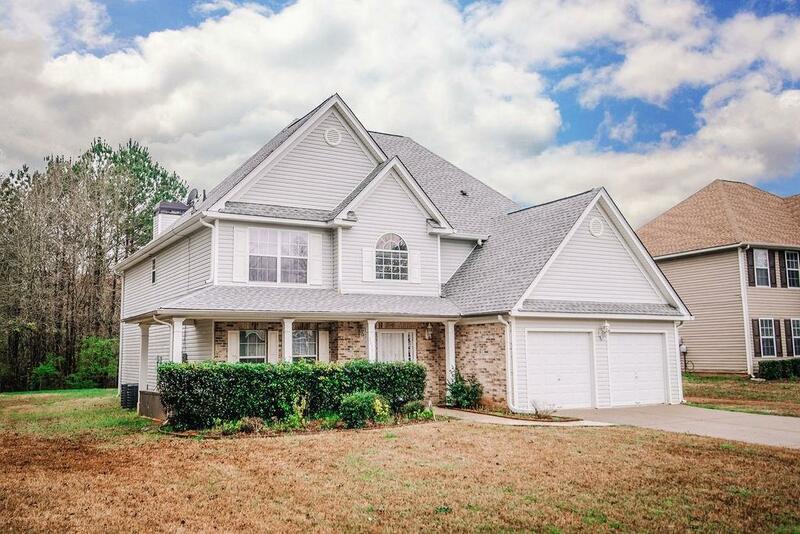 Large Kitchen w/ Tile Flooring, Island, Desk, Breakfast Bar & Area. KEEPING ROOM w/ Fireplace. 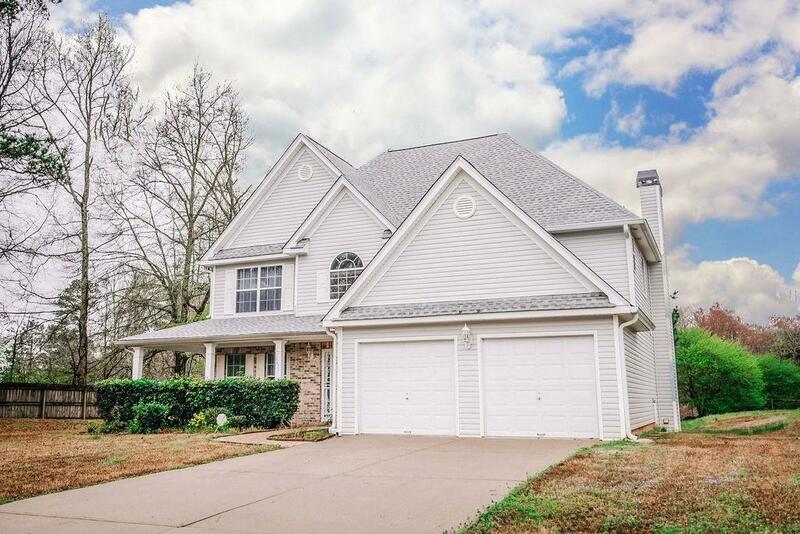 Entertain in Your SEPARATE DINING ROOM & FORMAL LIVING ROOM w/ Fireplace & Hardwood Floors. Beautiful Upstairs Master w/ SITTING ROOM. Private Cul-de-Sac Lot. 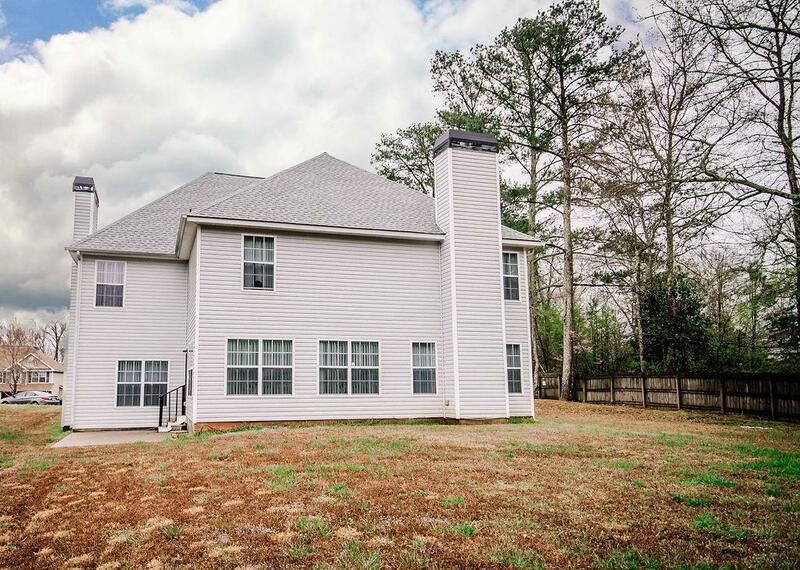 Minutes to Schools & Boundary Waters Aquatic Center-500 Acres w/ Sports Fields, Fitness Room, Horse & Hiking Trails & 2 Indoor Swimming Pools. Quick Commute to Atlanta Airport & Downtown Atlanta.